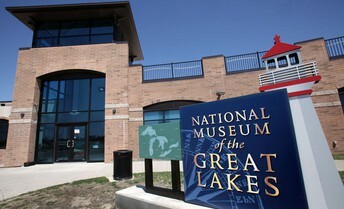 We hope you'll join your colleagues June 12th-June 14th at the, newly renovated, Renaissance Toledo Downtown Hotel, located in Toledo, Ohio, for a unique look at our impact on our environment and how your efforts to promote recycling, waste reduction, and litter management are making a difference! SWANA is crediting 9 CEU's for full conference attendance! Visit www.oalprp.org for a copy of the draft Conference Program & Agenda. Rooms are $149.00. 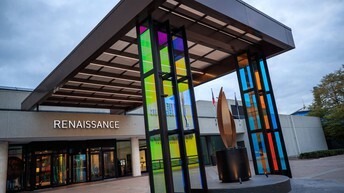 Hotel registration must be made before May 21st to guarantee room rate and availability. 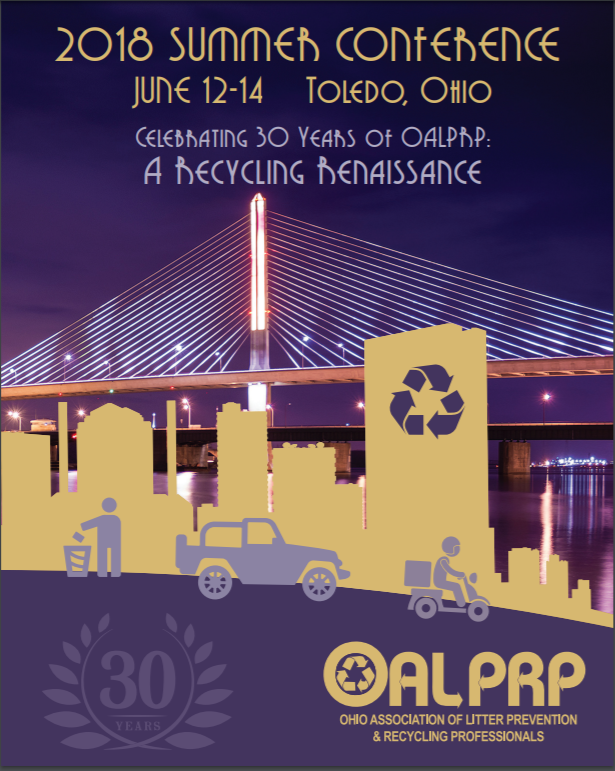 When making reservations, please use this Hotel Reservation Link or call 1‐419‐244‐2444 and request Ohio Association of Litter Prevention & Recycling Professionals (OALPRP) conference room rates. Valet: The hotel offers Valet Parking for $22 per day with 24 Hour in and out access. Vistula Garage, 610 Superior St.: Privately owned but connected to the hotel by an underground concourse. Entry is on Superior St. and Orange. Parking rates: $8.00 for 24 Hours (no in and out privileges). Located at the beautiful and recently renovated Renaissance Toledo Downtown Hotel! 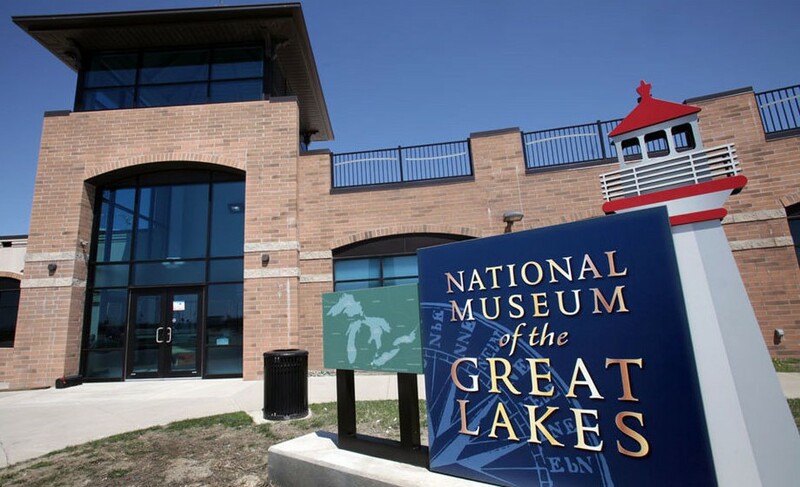 Networking, dinner, and exclusive access to the National Museum of the Great Lakes Museum exhibits! 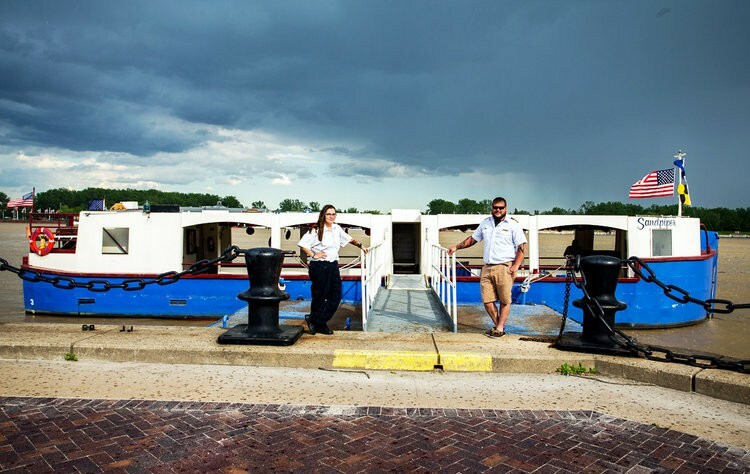 Join us aboard the Sandpiper Boat for educational presentations as we travel to the mouth of Lake Erie.